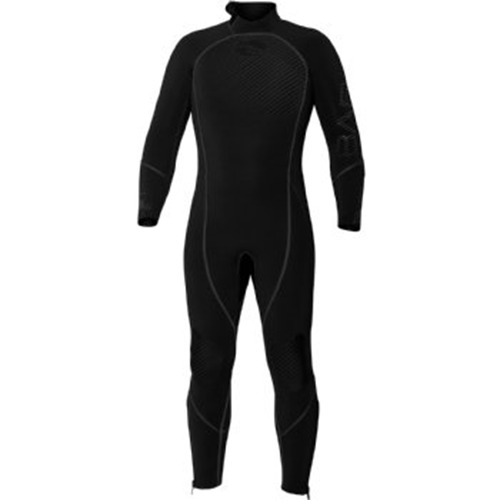 Evoke female wetsuit embodies the latest design thinking. 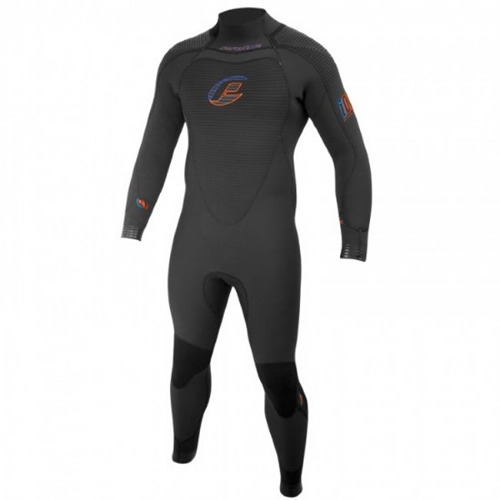 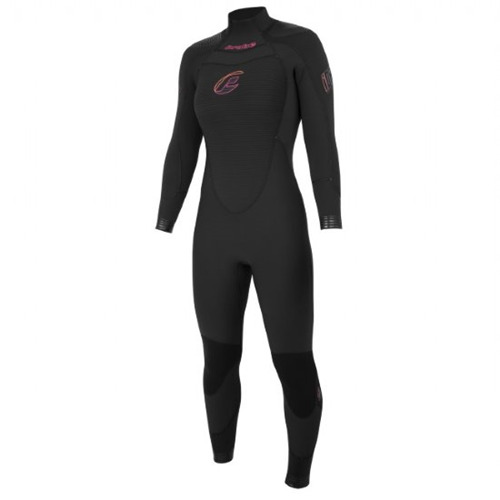 Technically, it uses innovative Ultrawarmth Celliant Infrared Technology to increase circulation, body warmth and performance, making it the warmest women's wetsuit on the market. 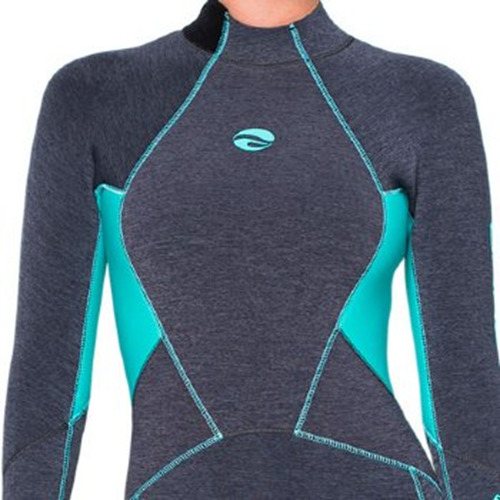 Aesthetically, the design reflects current yoga and active-wear styles that accentuate and enhance the female form.